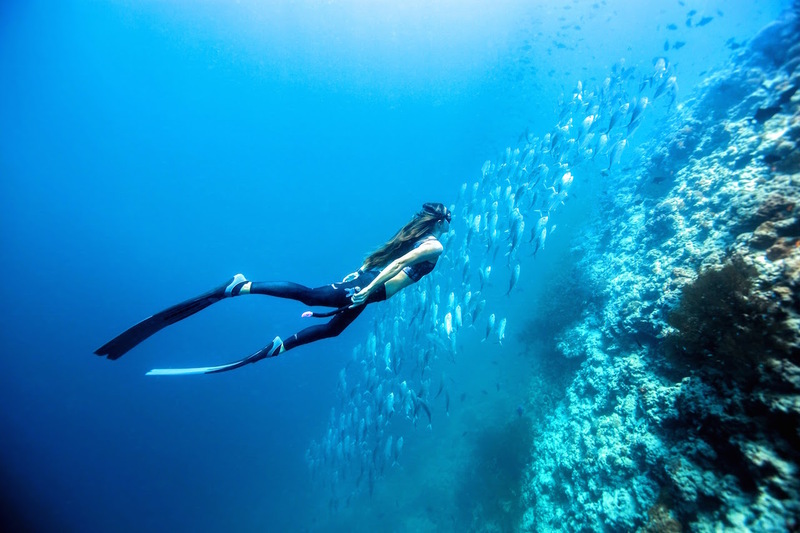 Buoyed by the successful launch of the Maldives’ first and only official Freediving Centre at the Dusit Thani Maldives earlier this year, the resort further strengthens its brand association with Apnea Total, the world renowned Freediving Education System. 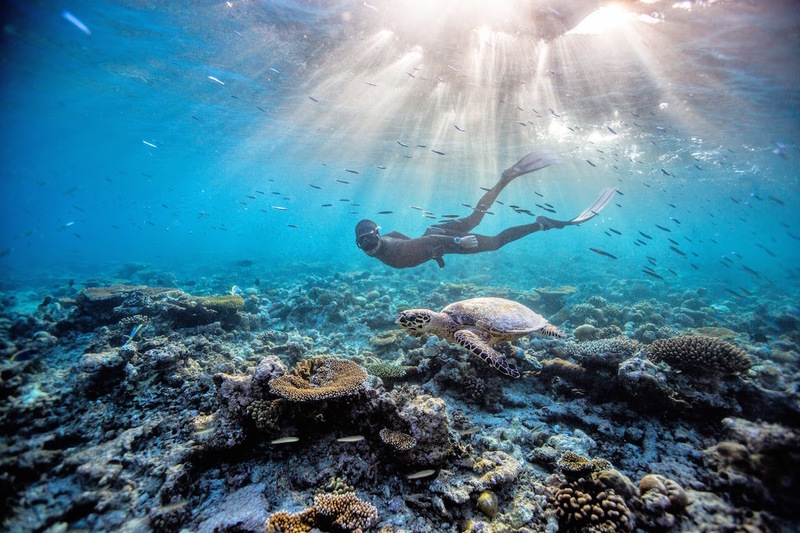 Apnea Total’s co-founders Eusebio and Christina Saenz de Santamaria of “One Ocean One Breath” fame recently staged a remarkable underwater photo shoot of the breathtaking 360 degree living house reef surrounding the resort. Both Eusebio and Christina are not only accomplished professional freedivers, but also adventure freediving photographers and filmmakers. In addition to the shoot, they conducted training sessions at the resort’s dive and water sports centre attended by beginner and advanced level freedivers. 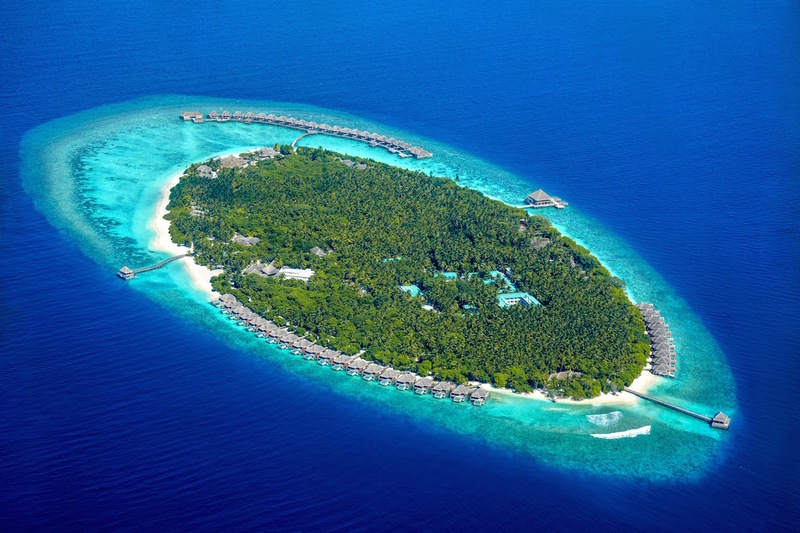 All Freediving Instructors working at the Dusit Thani Maldives hold freediving certifications from Apnea Total.